Free maths and science help! 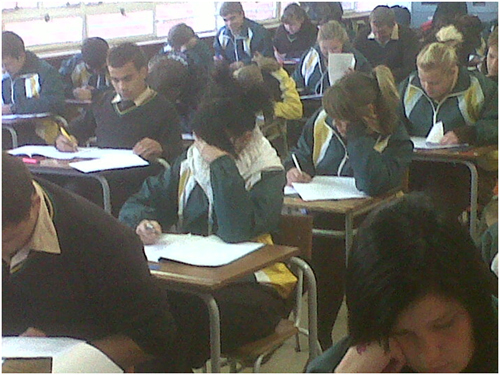 Grade 11 and 12 learners have no more excuses to fail maths and physical sciences! FREE help is available. The Actuarial Society of South Africa (ASSA) has sponsored a new website containing materials developed by Maths & Science Marketing (MSM). The materials and methodology can be downloaded to a computer, tablet or mobile phone by Grade 10, 11 & 12 Maths & Science teachers and learners for FREE! The material is in accordance with the Caps curriculum and can be used by students at home or in the classroom.